MDT performs design and development of Web Application, such as e-commerce, CMS (Content Management System), Social Network. MDT performs design and development of automation systems, such as inventory management, tracking and tracing, labeling processes, quality control. 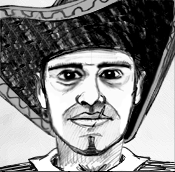 MDT performs design and development of mobile applications, called App or Web App for Android, IOS and Windows Mobile. MDT develops websites as a showcase site, digital newspapers, blogs, CMS, e-commerce, business and personal sites. MDT offers Web Marketing services, such as newsletters, banners, advertising campaigns, manage ads and listings, social media marketing, SEO and web analytics services. MDT creates logo, images and slogans impact through 2D and 3D works in paper and digital format. MDT designs and creates Photoshoot and video spot for any need. MDT offers advice for the accomplishment of hardware and software systems. Monkey Development Team è un team di professionisti che collabora per progettare e realizzare soluzioni nel campo dell'IT (Information Tecnology) per aziende e privati. Il campo di applicazioni è molto vasto e spazia da complessi sistemi informativi ad applicazioni o siti web per dispositivi desktop e mobile. Siamo una squadra pronta ad affrontare qualsiasi progetto, studiando il problema e proponendo soluzioni. 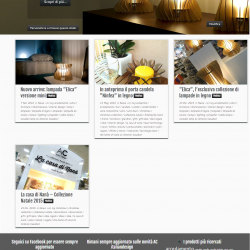 Il segreto di tanta longevità è che nulla ci spaventa perchè il nostro gruppo è composto da valorosi ed esperti professionisti. Lavoriamo sempre con il sorriso e con un pizzico di ironia, ma sempre con la massima professionalità, mai sottovalutando il problema. “If you believe strongly in something it can become real. 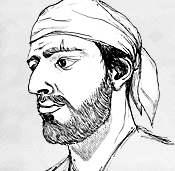 “ We believe that no problem is unsolvable. (Italiano) Dopo 8 mesi di lavoro di post-produzione termina la lunga collaborazione con la DAVIDENET FILM per la realizzazione del lungometraggio della commedia all’italiana “L’amore davvero esiste?” di Davide Giardini. Il film è stato un gran successo ed è visubile gratuitamente online sul canale youtube Davidenet. In the world of restaurants just one of the aspects evaluated is the collection of statistical data, very useful data for loyalty and marketing campaigns. MDT Restaurant platform is a CRM for the restaurants. 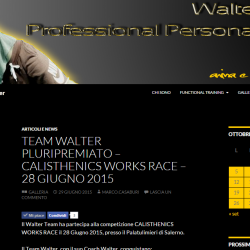 Blog of the Personal Trainer Walter Porcelli. In the blog are the latest news, the teaching of the exercises, a timetable for the management of important events and a photo gallery. 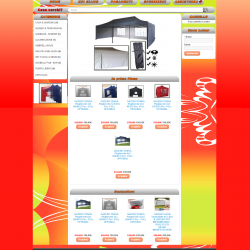 SunriseWeb is an online store for the sale of products for gardens. A web application was created for Metal Tirrena S.r.l.to create budgets in the field of windows and fix. 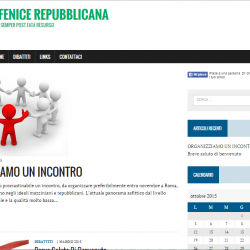 Presentation website of the association “La Fenice Republican“. 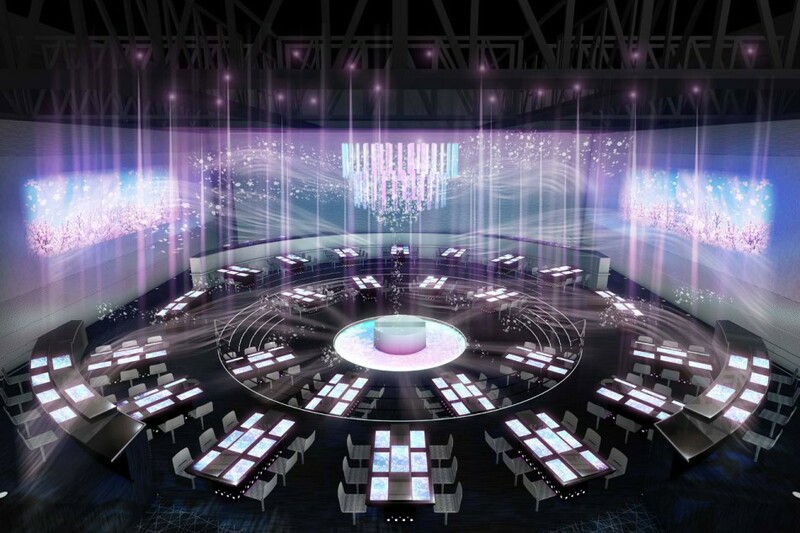 The features of this web site are the presence of a page of the latest news and events and meetings organized by the participants of the same association. 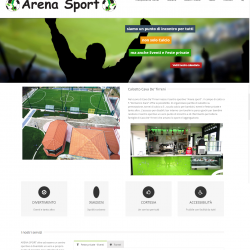 A website has been designed to Sports Arena for the presentation of sport structures and management of leagues and tournaments football to 5 and calcio balilla.